The MPH Granby facility has 2 beds, and the Kremmling facility has 9 beds. Granby has 2 Acute Care/ Primary Care beds, Kremmling has 9 Acute Care/Primary Care beds, and 8 long-term care beds. In fiscal year 2015, MPH medical staff performed 553 surgeries. The medical center had a total of 36262 admissions, with inpatient days totaling 831 and an average length of stay of 5.91 patient days. 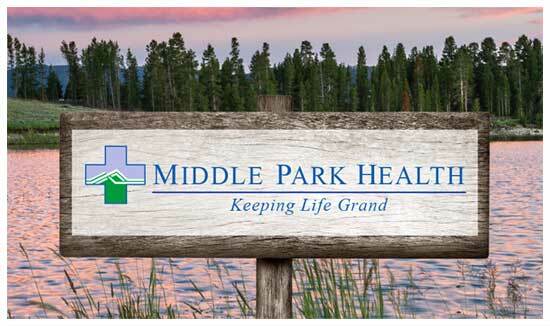 Middle Park Medical Center employs an average of over 250 people across a wide spectrum of medical specialties. Our nursing and technical specialties include: medical/surgical (primary care), long-term care, skilled nursing care, operating room, recovery room, outpatient surgery, emergency room, laboratory, radiology, respiratory care, rehabilitation, and social services. Hospital staff provides patients with: anesthesia services, community education, imaging services (including ultrasound, CT scans, and MRI), emergency care, laboratory, long-term care, occupational therapy, outpatient surgery and services, physical therapy, respiratory care, speech therapy, and wellness programs.